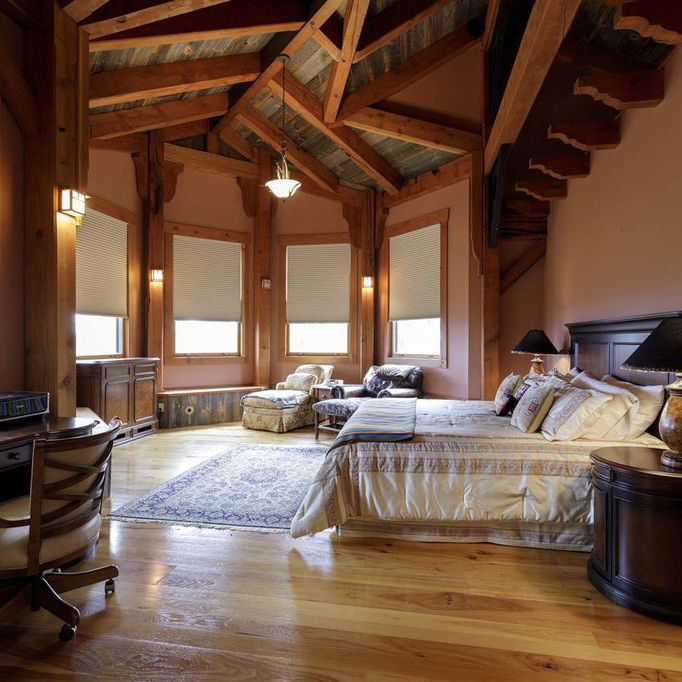 realize the dream of living in a timber frame home. 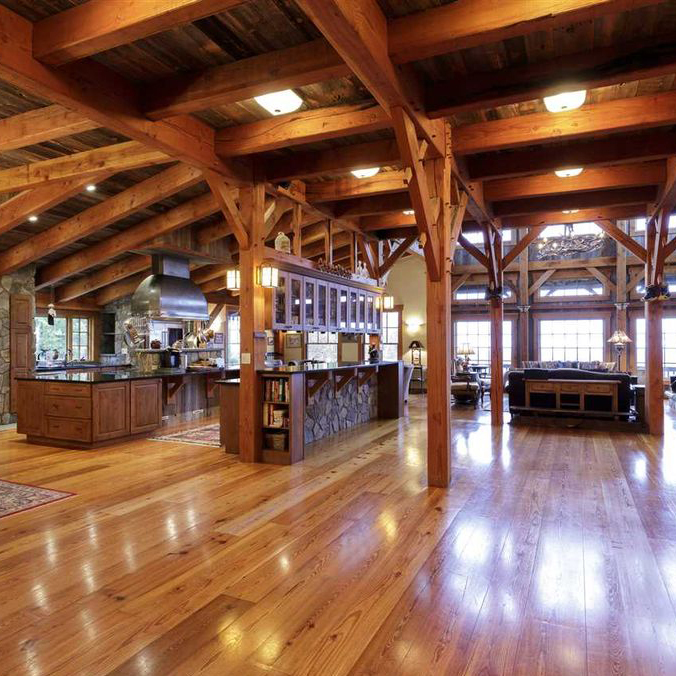 We offer qualified help with your timber frame plans, design process, and post and beam construction. We will gladly apply your stresskin panels to your frame. 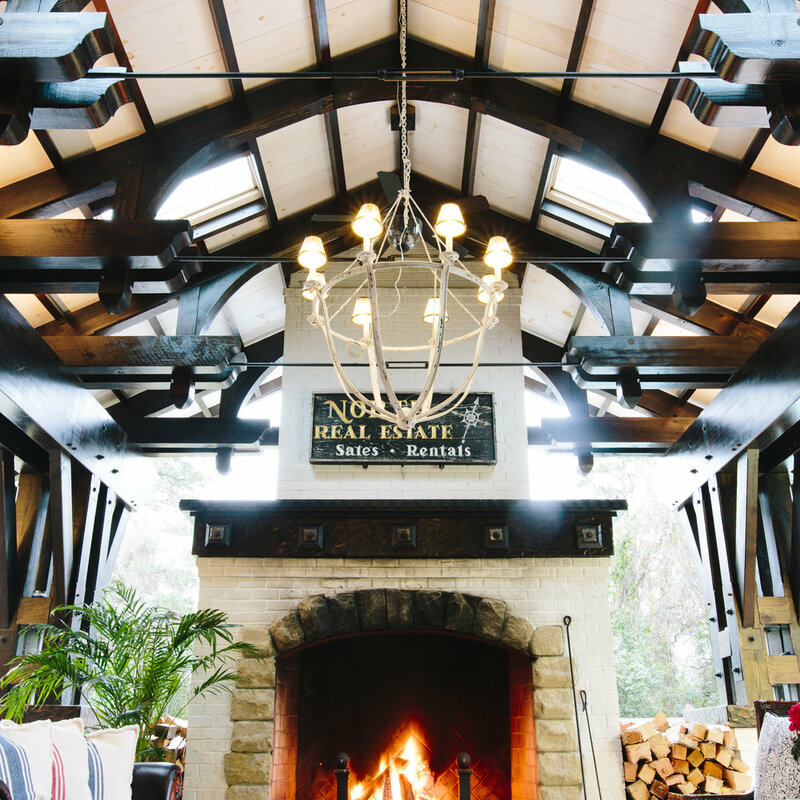 There are many post and beam construction options, so please contact New England Timber Works to discuss our timber frame plans. We provide turnkey services in our local area. For projects greater than 4,000 square feet, we offer general contracting fee packages. Our preferred lender can help you with the hard job of obtaining financing for your post and beam construction. Please call or email for more information about timber frame plans or post and beam construction projects, or for questions about how we can help with your special project. Contact us to discuss arrangements or to ask any questions about our award-winning timber frame plans or construction capabilities. To see examples of our timber frame plans turned to custom post and beam homes, click here to visit our gallery. *Site charges for post and beam construction vary based on location. Prices do not reflect crane, transportation, or engineering.